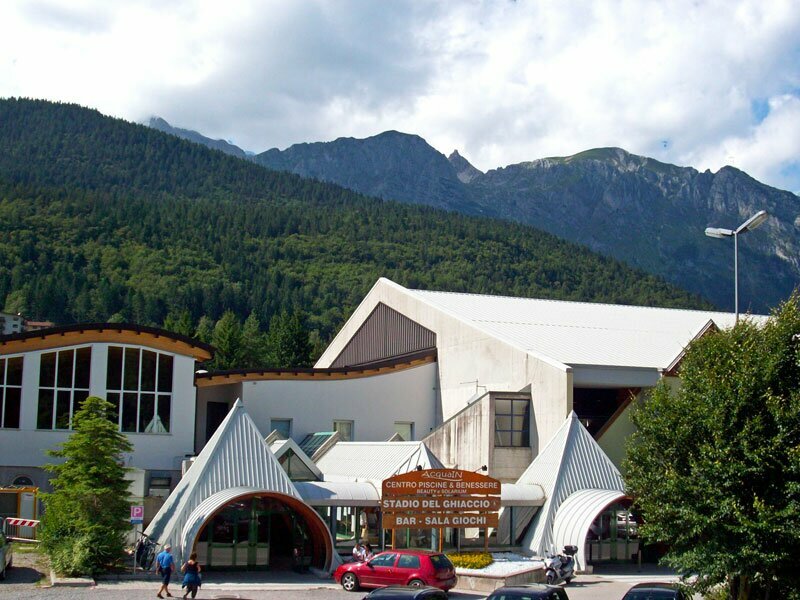 Situated on the Paganella high plateau at 1,309 m asl, Andalo features numerous winter and summer activities and is thus one of the main tourism resorts of Trentino. 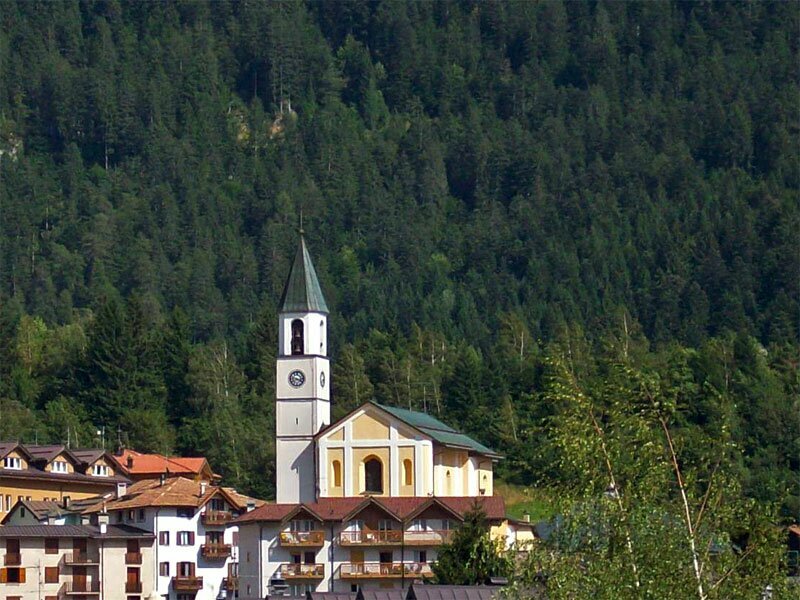 The Andalo parish church is dedicated to the Saints Vito Modesto and Crescenzia. 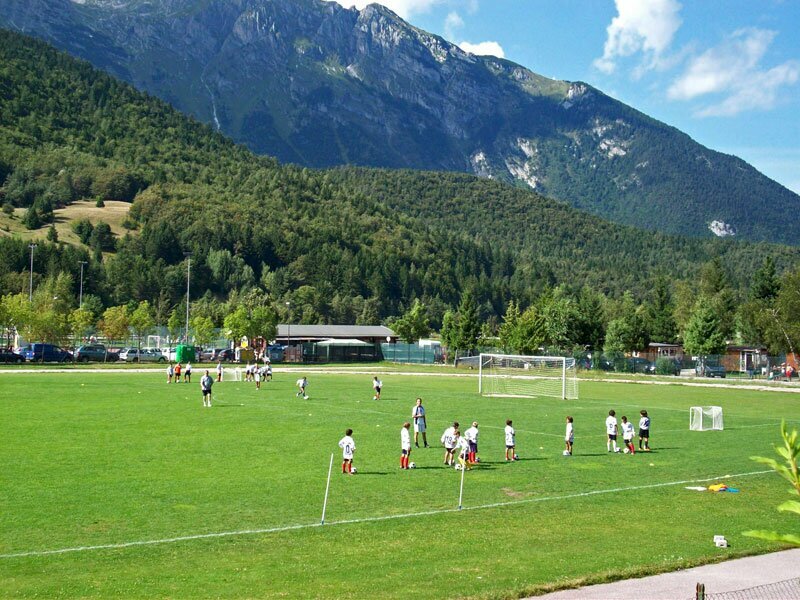 The soccer fields near Andalo and the impressive Brenta Dolomites. 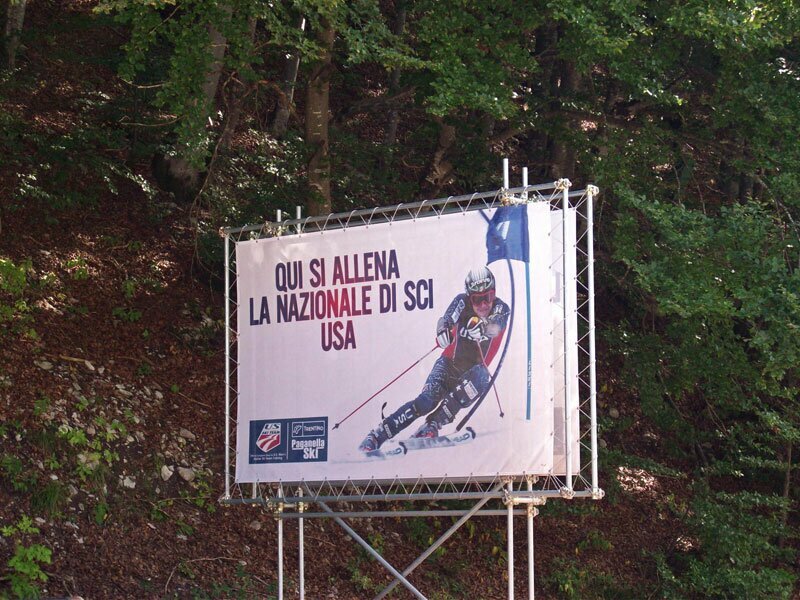 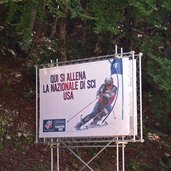 Not only Italian families love the skiing area of Andalo, also the US Ski Team comes to Andalo for training. 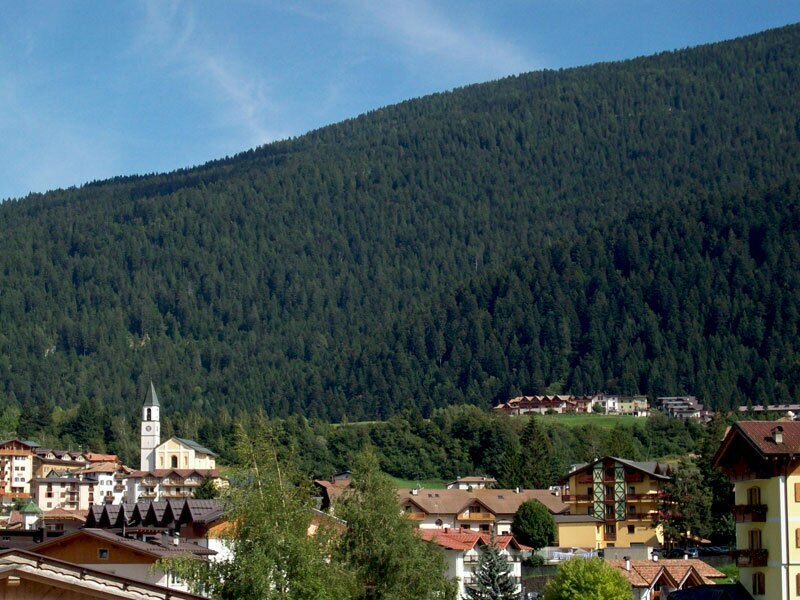 Panoramic view to the centre of the village and the Paganella mountain. 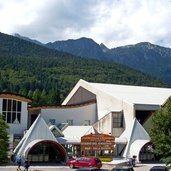 The Andalo ice rink and the so-called ”AcquaIN” with swimming pools and a wellness centre. 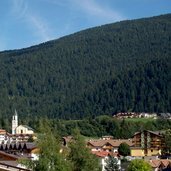 The community of Andalo counts approx. 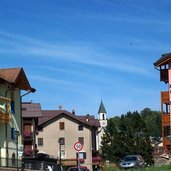 1,000 inhabitants. 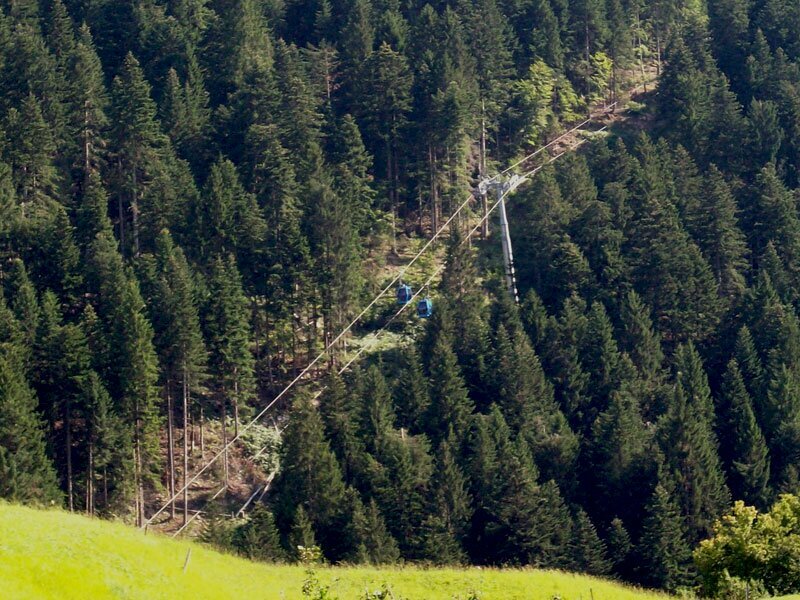 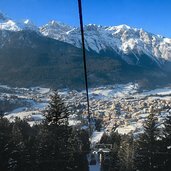 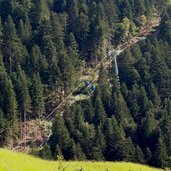 From Andalo, the Doss Pela cable car brings you to the Paganella skiing area. 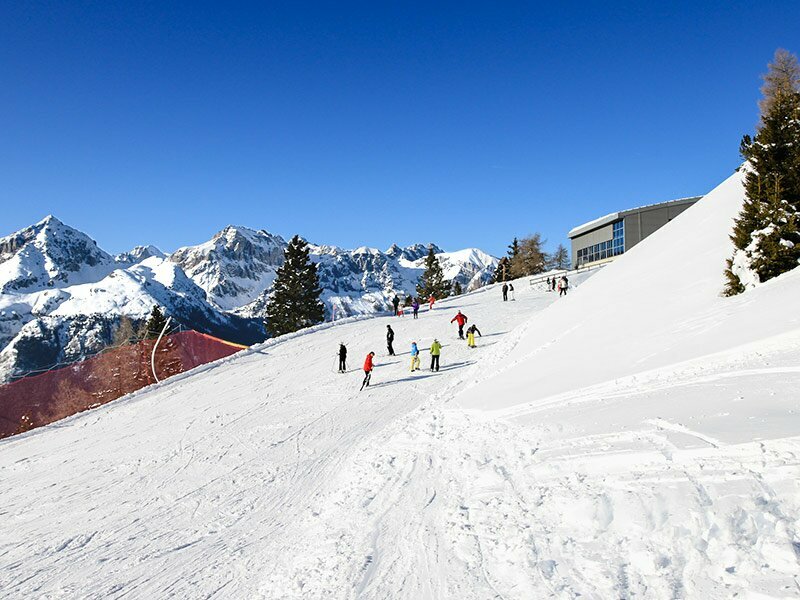 Over 50 km of slopes are waiting for you. 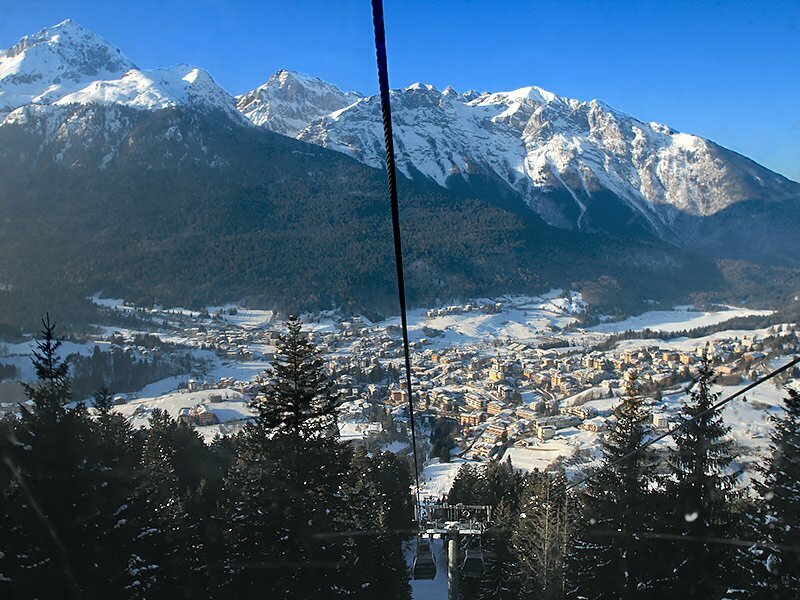 Fantastic view towards the Brenta Dolomites. 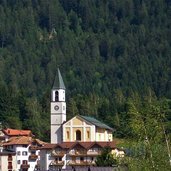 Andalo village and the Brenta Dolomites. 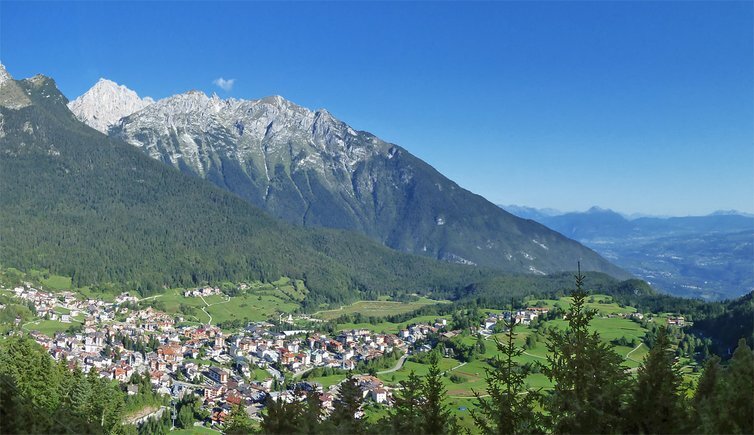 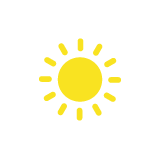 The village of Andalo has got some 1,000 inhabitants and developed out of an accumulation of farms which were located in a plain area between Molveno, Cavedago and Fai della Paganella. 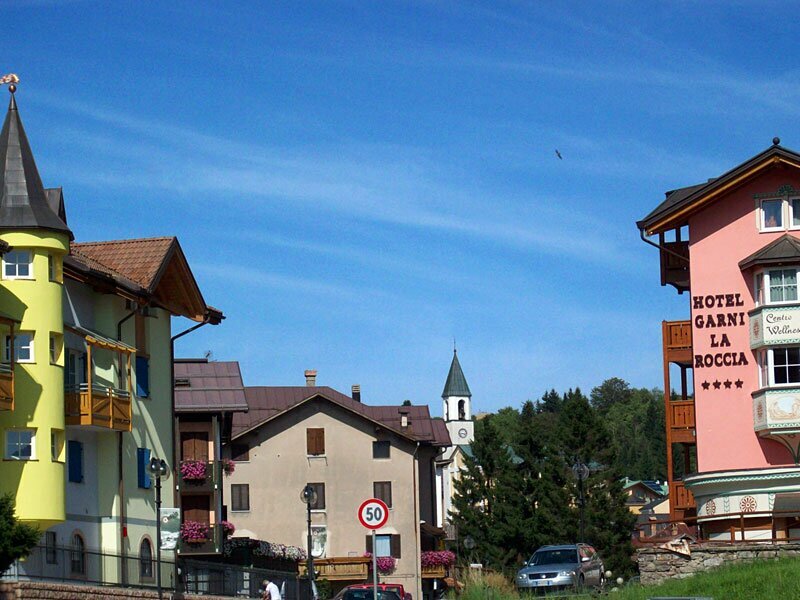 During the last decades tourism in this villages has become increasingly important and started booming. 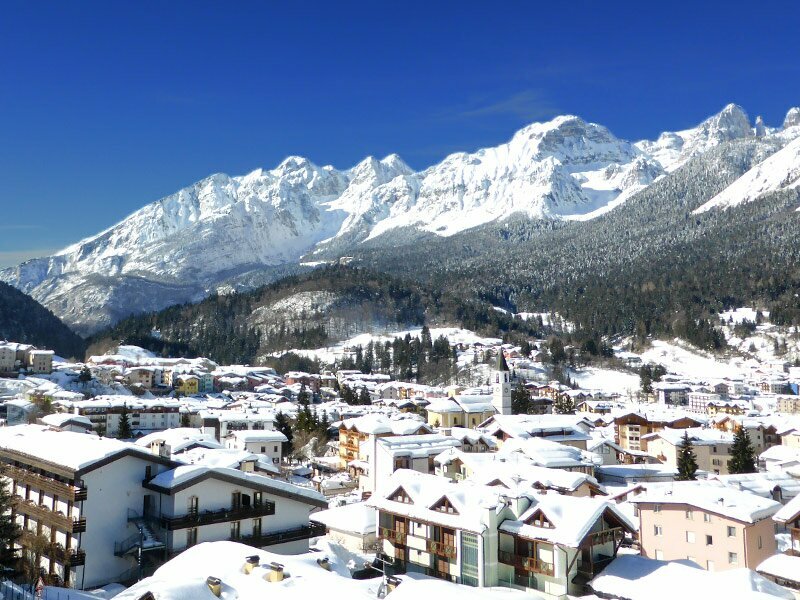 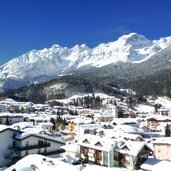 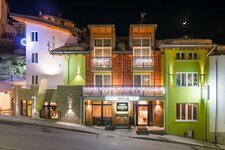 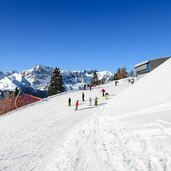 Located at 1,309 m asl, Andalo is located between the Paganella and Brenta Dolomites, a unique location for summer winter vacations in the heart of Trentino mountains. 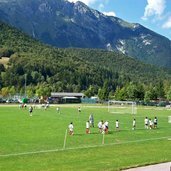 The local sports centre features a rich number of facilities, ranging from a soccer ground to a mini golf course, a climbing hall and a basketball court. 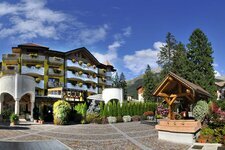 Andalo, however, also offers horse riding, volleyball courts, a fitness course and tennis courts. 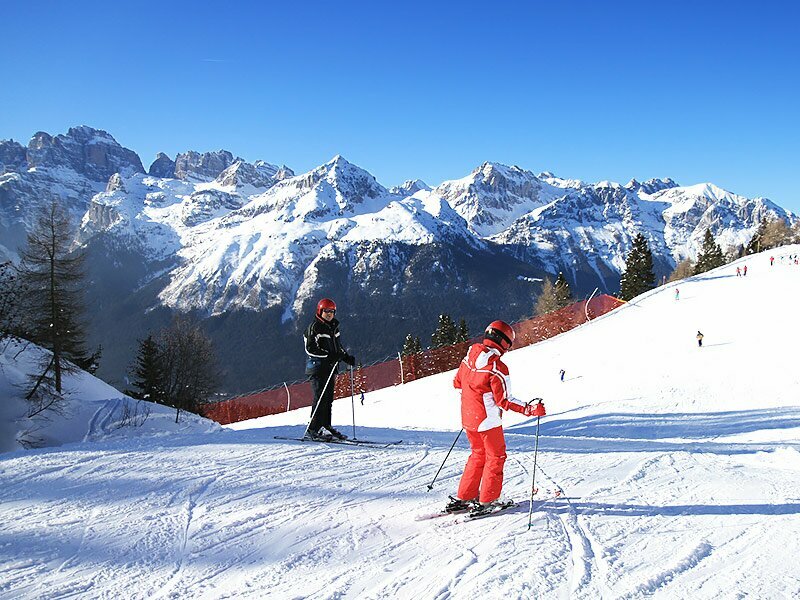 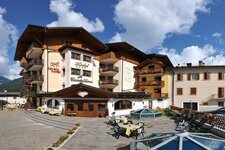 In winter the near-by ski lifts of the Paganella skiing area take you to some 50 km of runs and slopes. 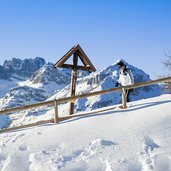 At the lakeside of Lake Andalo, a lake which appears and disappears depending on rainfall, you also have the possibility to make a pleasant hike. 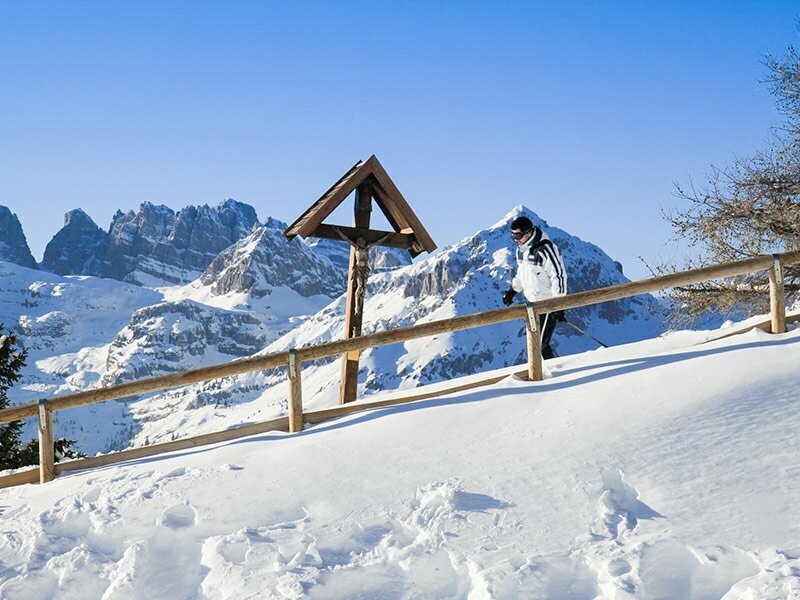 In winter the hiking path turns into an enchanting cross-country ski run, illuminated even at night-time.